Giving San Diego school kids of the enlisted military, an opportunity to enjoy the fun and excitement of getting a brand new pair of shoes, and feeling the exhilaration of running faster, jumping higher, & striding towards a bright future! 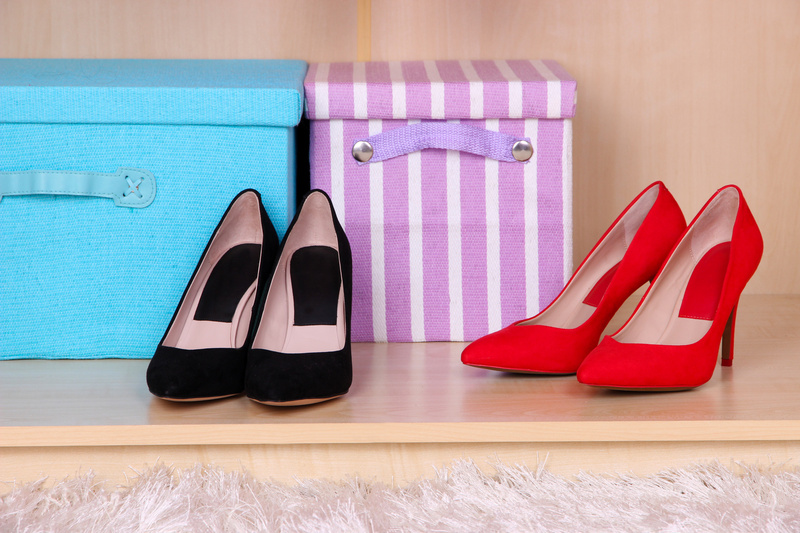 Clean out your closets and give us your old shoes! We believe every pair of shoes counts and we need your help! Even if it’s just one pair of shoes, new or used, every donation matters. Volunteer at our New Shoe Events and help us achieve our goal. With your help, we can reach our goal of raising funds for 25,000 pairs of shoes this year! Donate today! Interested in becoming an Affiliate? Contact us today to find out how! The Gaylord-Hansen Shoe Foundation held their last Shoe Event on October 7, 2016 at Hancock and Miller Elementary schools in San Diego. Every one of the kids received a new pair of Converse shoes! We were so excited to host our event at the school! We are so grateful for the 50 volunteers who helped with all aspects of the event. Each student received a pair of shoes, 3 pairs of socks, a t-shirt and a goody bag with nutritious snacks. Gaylord-Hansen Shoes has the goal of putting 1,000,000 shoes on San Diego school children. Join us in our mission to keep our kids in need fitted so they can keep moving forward. According to NBC San Diego, there are more than 95,000 military personnel in San Diego, with the number totally closer to 175,000 when including their families. By providing them with the basic needs of footwear, we know it will help give the kids confidence to succeed in school. $1505 pairs of Converse or 17 T-shirts or 25 mini back packs, or 75 crazy cool sock! $55018 pairs of Converse or 61 T-shirts or 92 mini backpacks or 275 crazy cool socks! $5,340178 pairs of Converse or 593 T-shirts or 890 mini backpacks or 2670 crazy cool socks! $1,000,33033,344 Converse or 111,148 T-shirts or 166,721 mini backpacks or 500,165 cool socks! We want to give back to the community for all the support the community has given to us. As a kid, I always loved to get a new pair of sneakers. I always felt I could run faster and jump higher when I got my new shoes. When we heard about the HUGE need for so many kids in the San Diego Unified School District, we knew we had to help. Providing new and used shoes is a simple way we can give back. My absolute favorite day of the year is going to the New Shoe Event and seeing the kids have a blast picking out new shoes. I can’t wait to do it again next year! The Team at Gaylord-Hansen was extremely organized and well-prepared to deploy two Shoe Events on the SAME day! It was truly a pleasure working with such a motivated and enthusiastic bunch to pull off a fantastic day for over 1300 military dependent students! The Gaylord-Hansen Team are the most caring & energetic group of folks to work with at our school sites! The fact that they help those in need with one of the most basic necessities -shoes & socks- is AWESOME! The students thoroughly enjoy the event and is one of their favorite days of the year. I don’t know many companies that give back as much as the Gaylord-Hansen Shoe Foundation. I have been involved with the Gaylord-Hansen Shoe Foundation Shoe Events with the San Diego School District for 5 years. I love the partnership that we have with them, providing shoes to students in need. It’s amazing to see the smiling faces of the student….and the volunteers! We are grateful to the Gaylord-Hansen Foundation for seeking out Hancock, a school comprised of nearly 100% military families, to support, encourage and nurture. The Shoe Event was instrumental in kicking off our 2016-2017 school year with high levels of student engagement, family enthusiasm, and community goodwill; months later, we continue to realize the positive effects of the Gaylord-Hansen commitment. Did you notice that your Instagram feed was filled with bare feet during May? No, this was not some weird, passing hipster trend. In fact, it was a social movement to put shoes on the feet of kids in need across the world. How Much Do You Know About Shoes? Shoes are part of daily life! 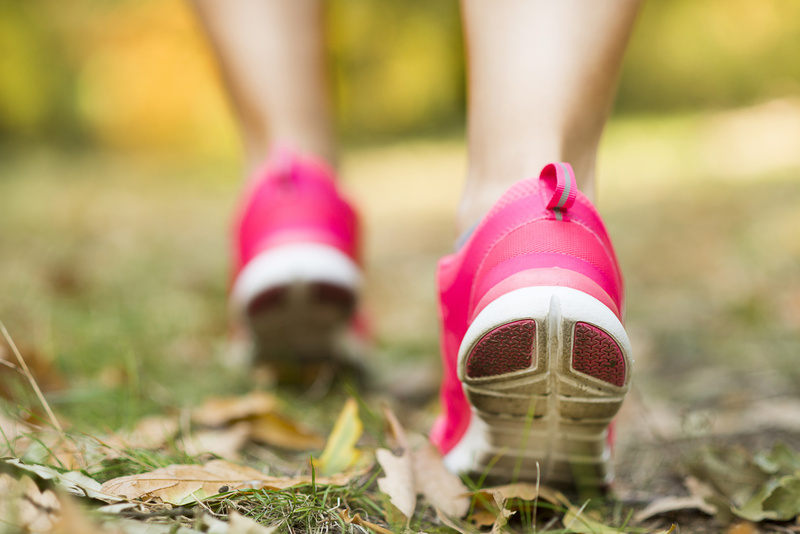 Whether you are lacing them up, or squeezing your foot into your favorite pair of heels, putting your shoes on is part of your daily routine. However, do you really know that much about shoes? Why Are Women Obsessed With Shoes?